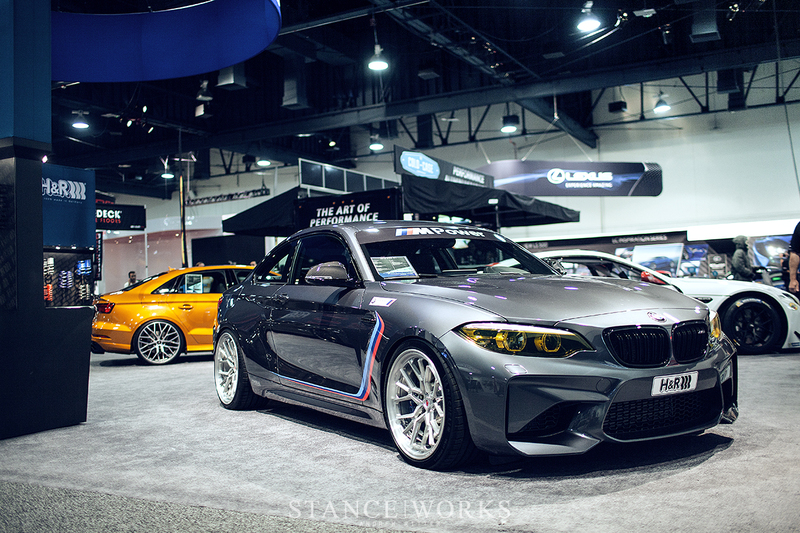 We can safely say it: we’ve survived yet another SEMA. 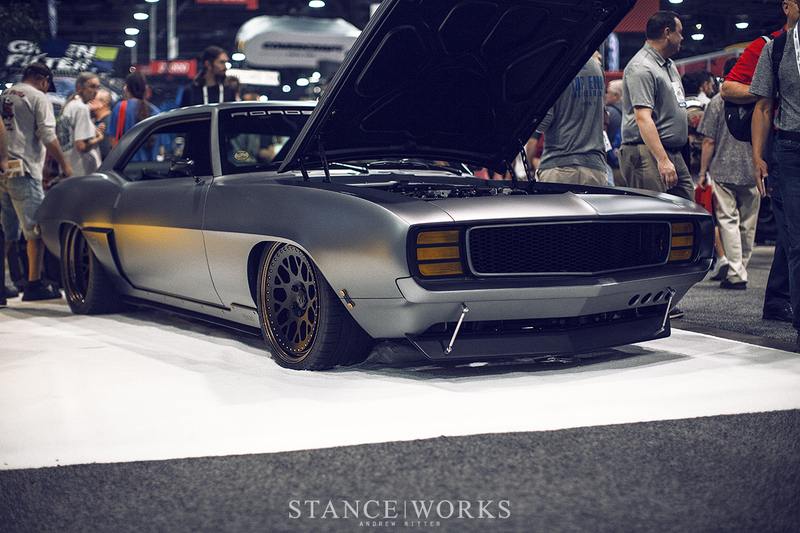 Even after attending my ninth SEMA this year, they don’t get any easier. It’s a week-long challenge for the feet, the joints, and the liver, thanks to alcohol-fueled antics that follow the show each night. 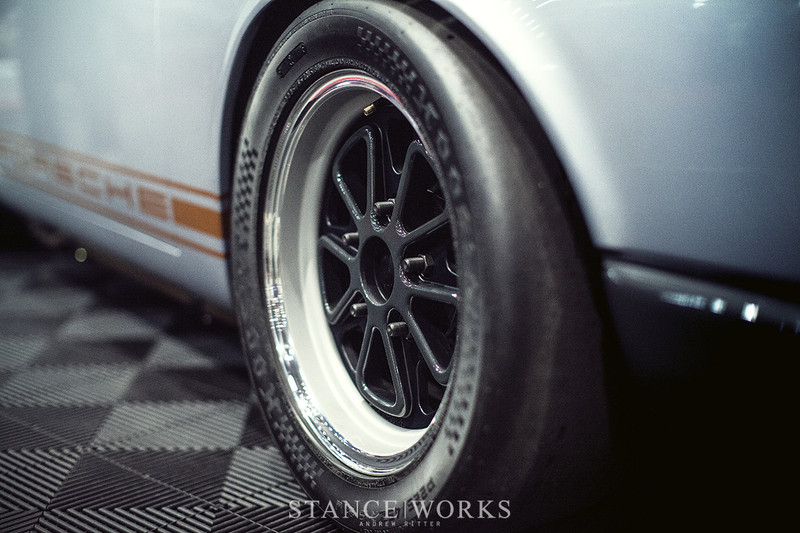 This year was a resounding success, not only for ourselves and our Motul-liveried “Parts Car,” but for the StanceWorks family of vendors and sponsors too. 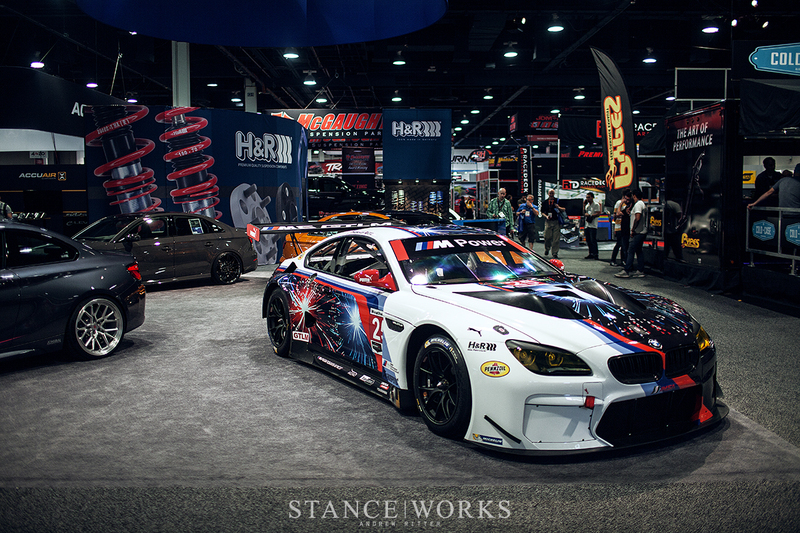 In the wake of a wild week, we figured we’d take the chance to share a bit of what our friends put together for the 2017 SEMA show. And what better to start with than our friends at H&R. Year after year, H&R has been a staple of the central hall, putting on a display that is sure to draw in a crowd. This year, one of BMW Team RLL’s M6 GTLM race cars was the booth centerpiece. Although cleaned for the show, bits of dirt and rubber were still tucked into the nooks and crannies, solidifying to all that this car was indeed the real deal, Beside the M6 GTLM sat H&R's brand new M2, furthering our desire for one of our own. The Beetle R we featured recently sat at the back of the booth, and a pair of Audi RS3s provided balance: one in a neutral grey, and the other in a wildly impressive hue of orange. 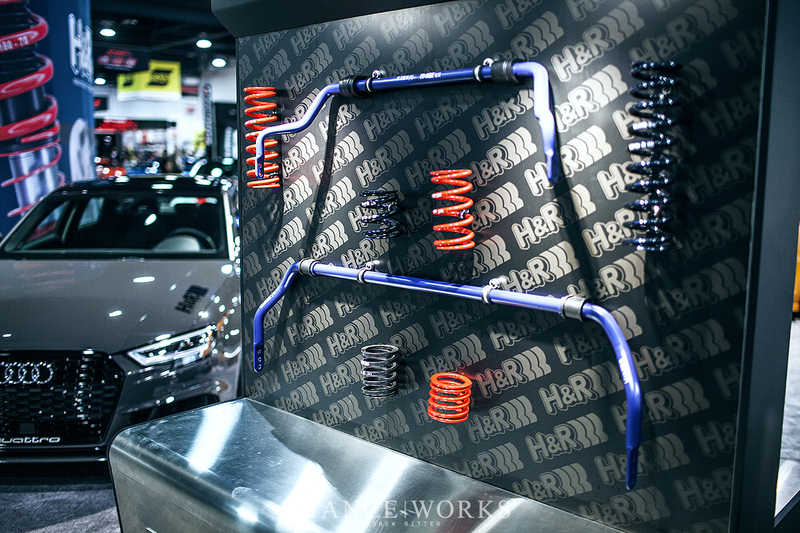 Andrew’s talents were on display this year, going beyond the colorway on our own E28. Inspired by a Group A rally MK2 Golf, Andrew built a livery for Tanner Foust’s MK7 Volkswagen. Sharing similarities both in style and in spirit to the original rally car, it made for one of the best looking VWs of the weekend. 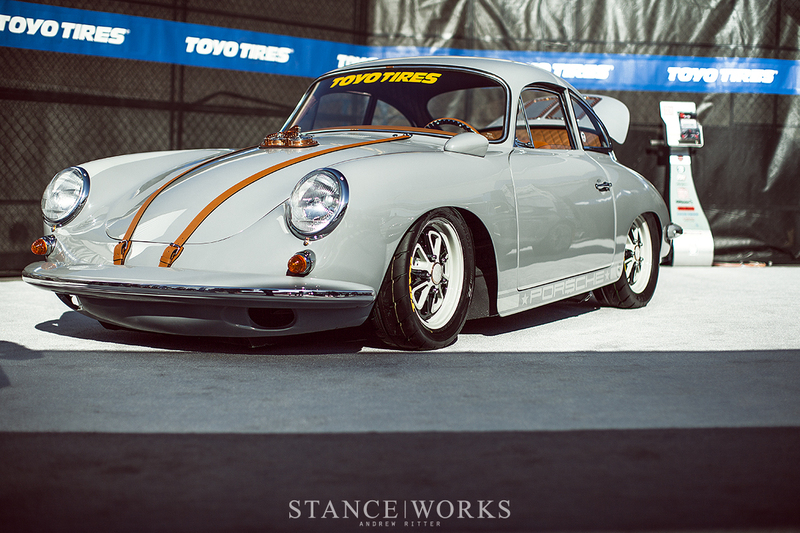 Sporting a set of the Formula GTs under some wide arches, it retained a motorsport style with modern street touches. Fifteen52 was at SEMA in full force, as well, with wheels such as their Bergmeister wheels fitted to an LS-swapped FD RX7, and Formula TRs on one of the latest Roadster Shop builds, a ’69 Camaro - both in the Autometer booth. 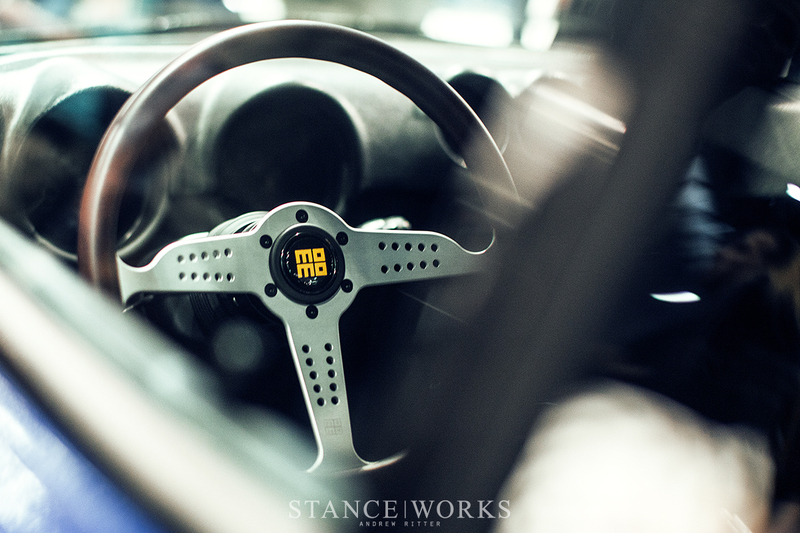 Fifteen52 also found their way onto Bisimoto’s Viper and Hyundai builds , Ken Block’s latest projects, and the Custom Performance Engineering Raptor. 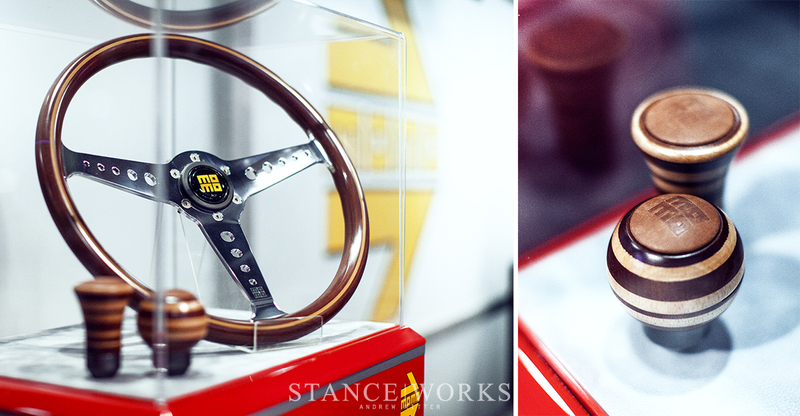 Rounding out the first half of our SEMA coverage is Momo. 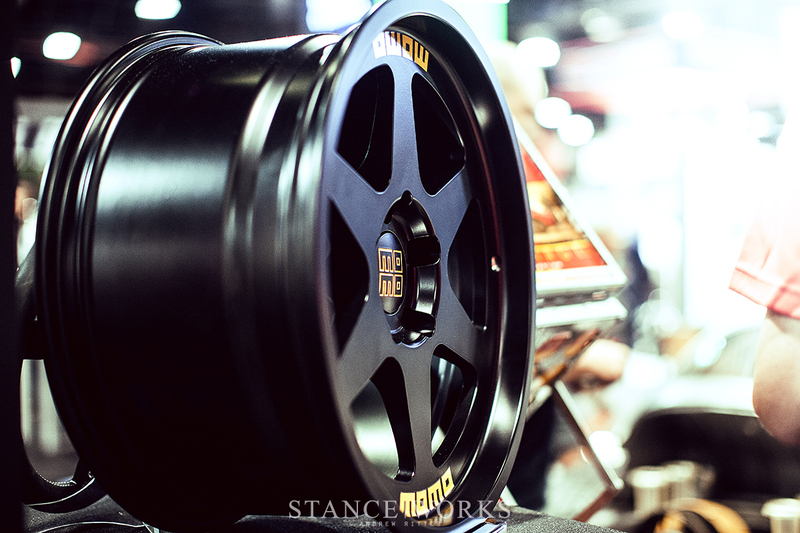 In a booth with sister companies CCW, Weld Racing, and ADV.1, they were present with a host of goodies on display. 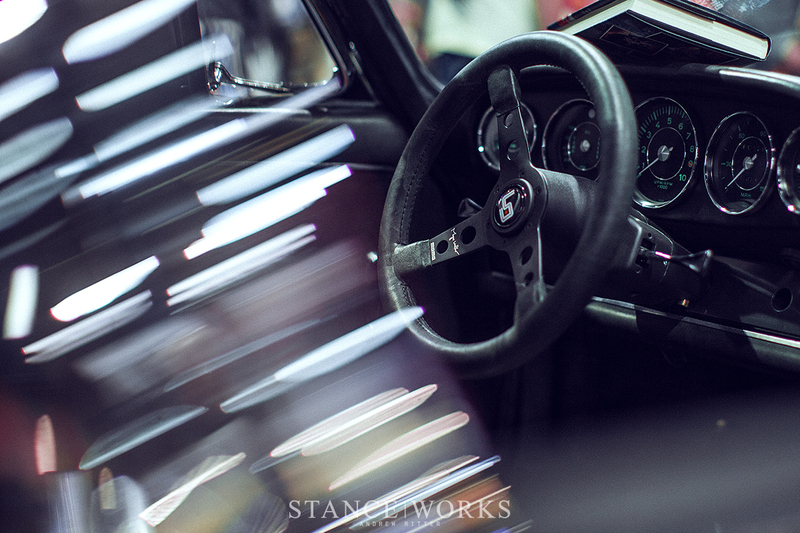 From new road wheels to steering wheels, we were offered a glimpse of what’s to come. 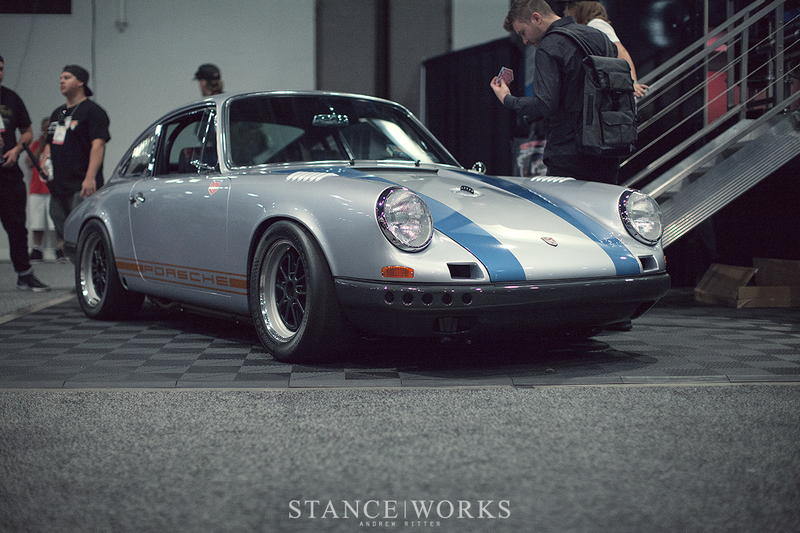 That is, of course, if you missed the other cars sporting Momo wheels, such as Magnus Walker’s 911, or the Kaido House Z. Speaking of which, that takes us to KW’s booth. 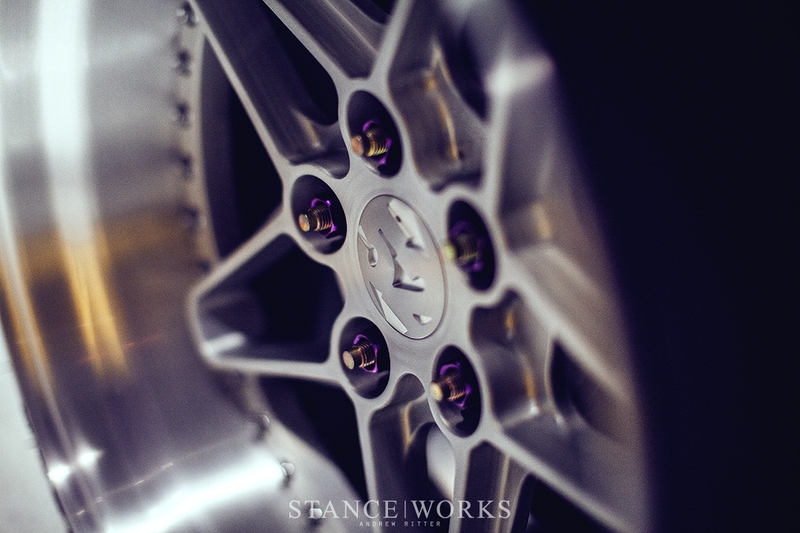 Check back tomorrow for more as we visit KW, Air Lift, Nitto, and our friends at Motul. Magnus always has the right amount of rubber!